More than any full-line manufacturer, BMW's reputation is built on its vehicles' performance. Arguably the originator of the luxury sport sedan class with its model 2002 in the early 1960s, BMW has always emphasized optimal weight distribution and handling, though it now goes toe-to-toe with competitors for power as well. 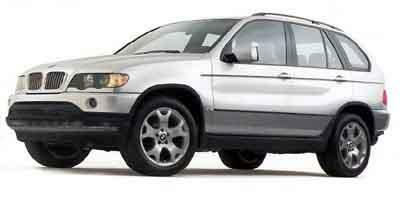 BMW's lineup now contains numerous crossovers and, for 2011, the company's first hybrid models. The descendant of the 2002, the compact 3 Series comes in coupe, sedan, wagon and convertible versions, with a choice of two gas and one diesel engine and rear- or all-wheel drive. Like the convertible version of the 3 Series, the current generation of the two-seat Z4 roadster is a retractable hardtop rather than a convertible soft-top. The subcompact 1 Series, introduced in 2008, is a two-door coupe or soft-top convertible whose high price has held back its sales. The newly redesigned midsize 5 Series sedan continues in the U.S. market, though its wagon variant will no longer be imported, replaced by the peculiar 535 Gran Turismo, a four-door hatchback with a coupe roofline. 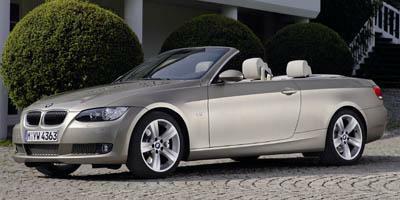 The related 6 Series coupe and soft-top convertible continue in their first generation. Also redesigned for 2010 is the 7 Series flagship sedan. 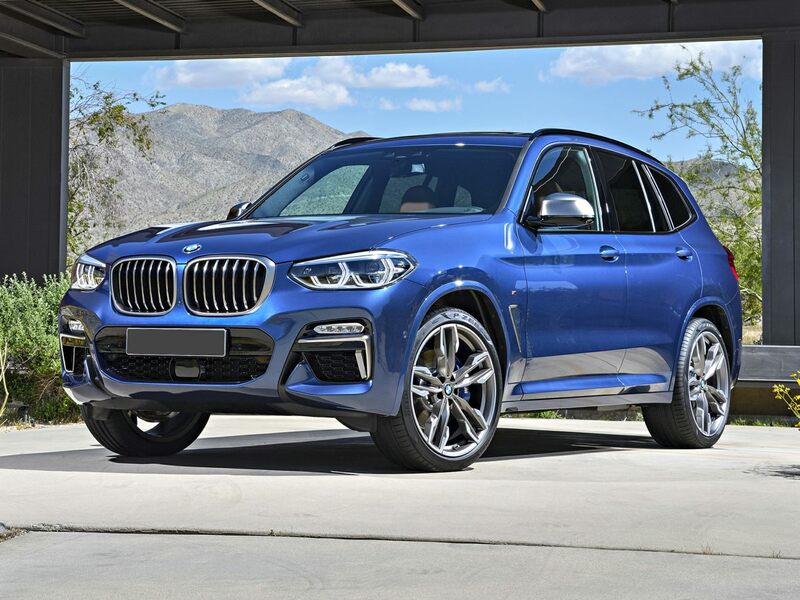 Crossovers include the five-seat compact X3, the midsize X5 -- which comes in five- or seven-seat versions -- and the X6, a four-door based on the X5 but having a controversial coupelike profile. It seats four. In addition to gas engines, BMW offers hybrid drivetrains for the X6 and the 7 Series, and diesel engines for the 3 Series and X5. BMW's M division currently offers high-performance versions of the 3, 5 and 6 Series as well as the X5 and X6. Headquartered in Munich, BMW is an independent company. It also owns Mini and Rolls-Royce.